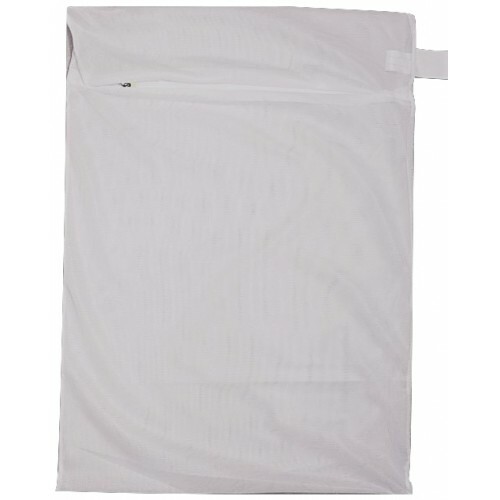 Close weave mesh to minimise the possibility of hooks from snagging other items in the washing or the machine. 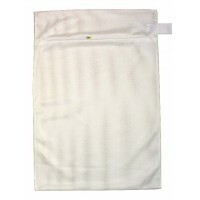 Ideal for washing or dry-cleaning net curtains or sequin dresses to capture small parts in the bag. 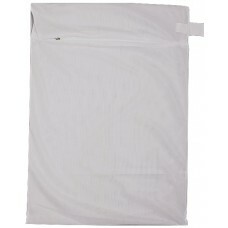 Also useful to prevent staps from becoming entangled with other washing. 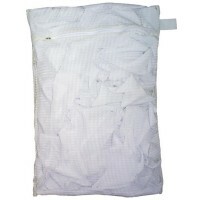 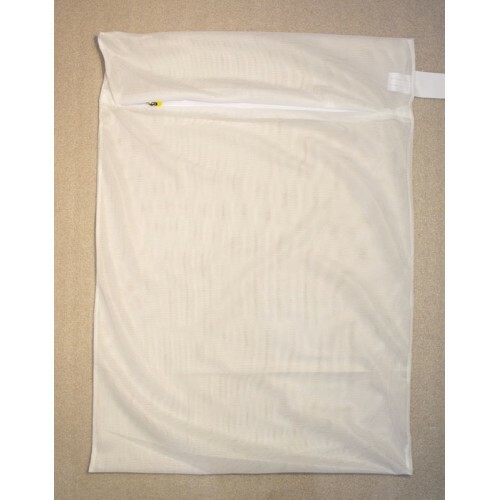 Ask a question about Zipped Mesh Bag: Extra Large 23" x 34"